RAZZLEDAZZLE Barbershop, your classic barbershop with a touch of sexiness. Created in 2008, this New York-themed barbershop is a throwback to a 1940’s era. An oasis for men of all ages who enjoy getting pampered (or man-pered). For the well-groomed gentleman, RAZZLEDAZZLE offers a pampering experience like no other. RAZZLEDAZZLE features gold-trimmed walls, classy chandeliers and vintage photos that adorn the walls. It’s like stepping into the classic Godfather and Moulin Rouge movies.  Voted best barbershop in Miami 2 years in a row by Miami New Times, RAZZLEDAZZLE is an old-fashioned barbershop specializing in haircuts, hot lather shaves and shoe shines. A “Dazzler” (girl in costume) gives guests a hand and neck massage with their RAZZLEDAZZLE Haircut. So come in and become part of the amazing RAZZLEDAZZLE Barbershop experience. You’ll leave feeling like a gentleman and a scholar. We’re looking for talented, passionate Gambino’s who want to join our RAZZLEDAZZLE Barbershop Family. The boss has important stuff for you to do. And don’t worry, we won’t be asking you to commit any crimes. Our RAZZLEDAZZLE Men's Grooming Product Line is now on Amazon! Get 20% Off All Men's Grooming Products! Enter Code at Check Out.